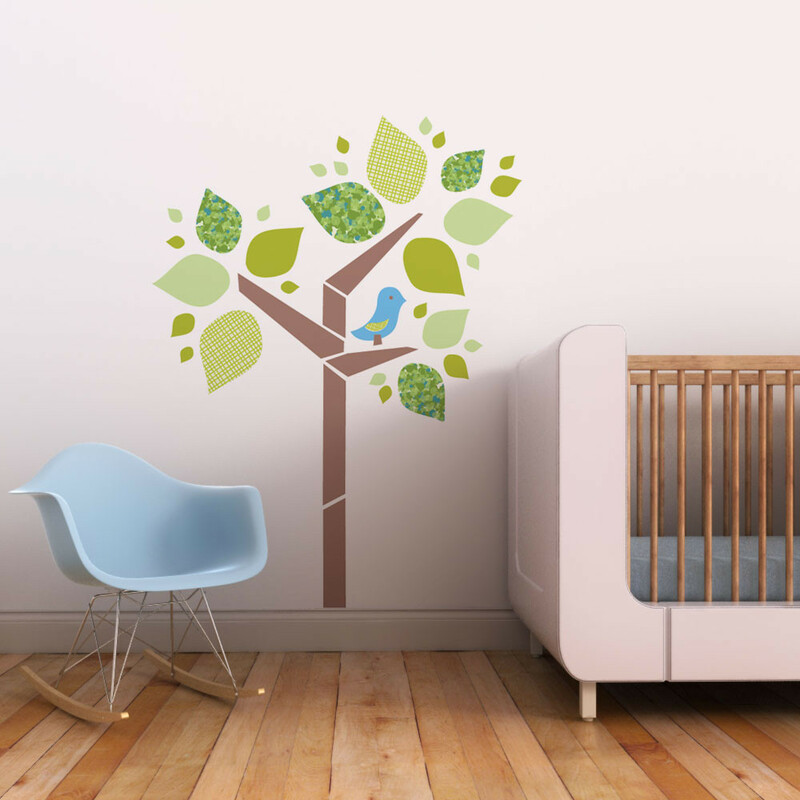 Tree and Birdie Wall Decal-Wall Sticker - Leafy Dreams Nursery Decals, Removable Kids Wall Decals-Stickers SALE NOW ON! 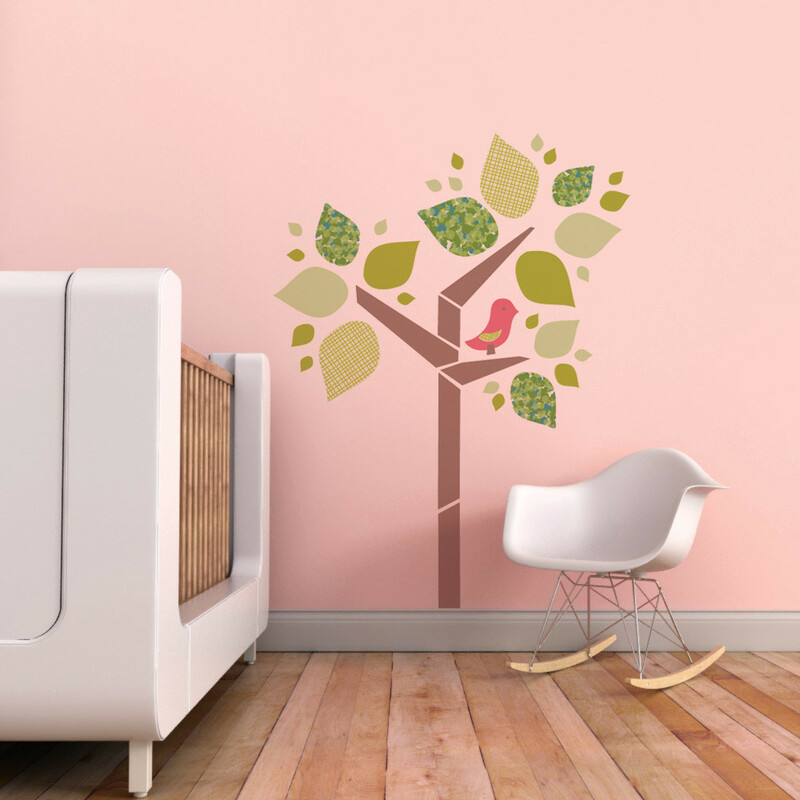 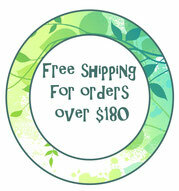 Go green with this modern and charming Tree and Birdie Wall Decal. 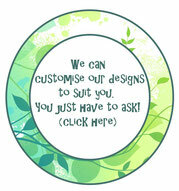 This contemporary tree wall decal will welcome the outdoors into any nursery or toddler room. 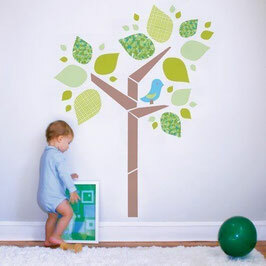 Approximate size of finished piece: 40 inches x 53 inches (101.6 x 134.6 cm).